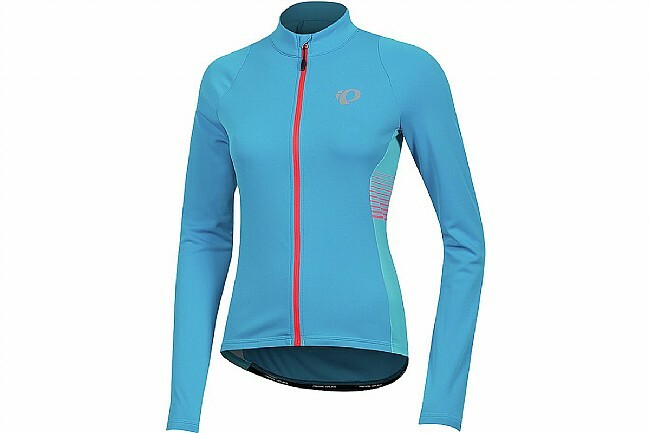 The Pearl Izumi Women's Select Pursuit Thermal Jersey wraps you in comfort-enhancing warmth at a price that still leaves room for upgrading your bike. 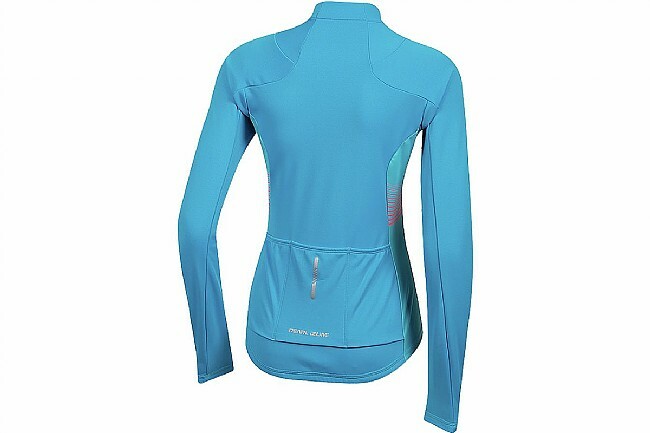 Like a glass of hot tea on a cold morning, the SELECT Thermal Fleece fabrics brushed face retains your core heat and seals out the winter chill while simultaneously wicking away any moisture that may arise from hard efforts. 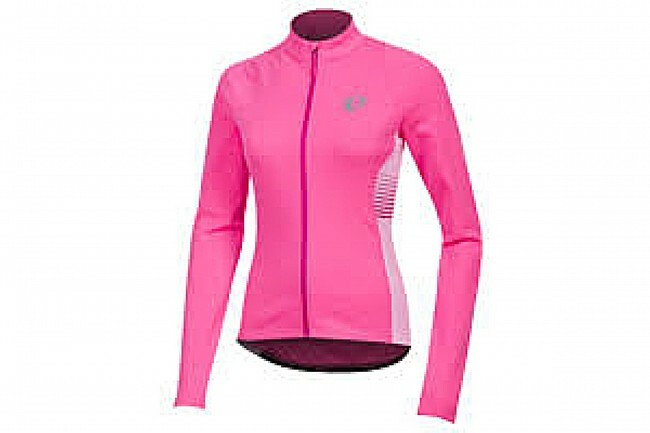 Designed for comfort without sacrificing performance, this jersey keeps you out on the road during the winter months. 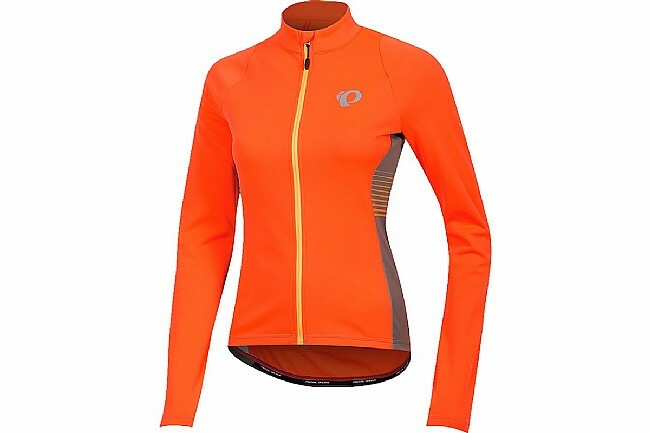 Features three rear pockets, silicone gripper hem, and reflective accents for increased low-light visibility. Form fit.